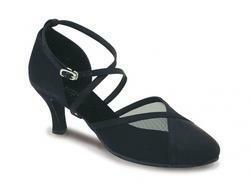 Our company holds vast experience in this domain and is involved in providing Ballroom Shoes. 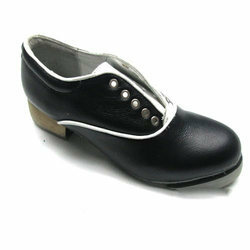 we are the largest and oldest manufacturer and exporter of fine quality ballroom ladies sandals, champion dance shoes. We manufacture major ladies sandals and dancing shoes. Also we stock many fine footwear accessories. Men's, women's, kid's footwear are available at cheapest price, we also take orders of your design, direct from manufacturers. Only orders in lot. •Sizes :7, 8, 9, 10 and 11(Indian Sizes). •Also available for customizable orders. Wear the golden salza shoes and amaze ur dance partner with swift salza moves.